Roland is coming back in a big way! 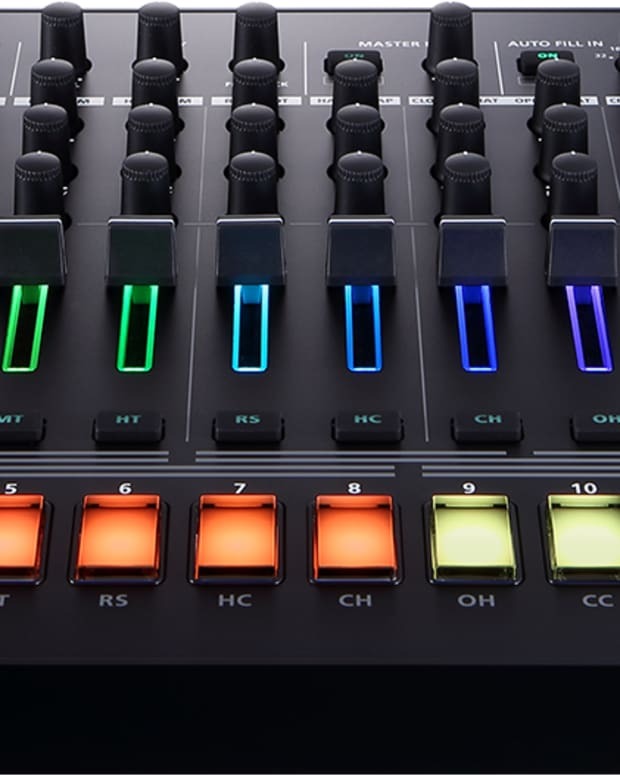 As part of 909 Day, Roland is hosting a 24-hour live streaming event in which they announced their new drum machine/DJ controller with Serato DJ, the DJ-808. To celebrate the company that pioneered classic synths and drum machines such as the TR-808, this 24-hour stream is an online "music instruments festival." Alongside DJ software manufacturer Serato, Roland is introducing their first-ever DJ controller. 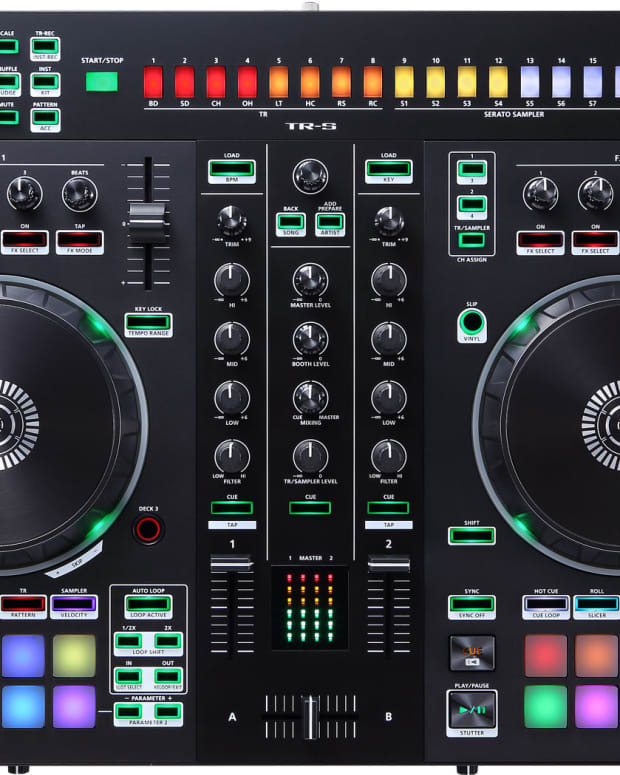 According to Serato&apos;s site, the DJ-808 is "a professional, 4-channel DJ controller with built-in drum sequencing, vocal processing, external instrument connectivity and deep Serato DJ integration." Among the features are an "integrated TR-S drum machine offering the iconic 606, 707, 808, and 909 drum sounds in a 16-step sequencer, which can also trigger the newly improved 8-slot Serato DJ Sampler." RGB-colored performance pads give performers and DJs control for all the usual Serato DJ features such as Hot Cues, Loop Roll, Slicer, Sampler as well as TR Pad Mode for the drum machine and Pitch Play. The unique Roland VT Voice Transformer is something new for Serato DJs, offering a number of powerful effects including pitch shifting, vocal key matching, and playing tracks via the Auto Pitch feature. Two AIRA link USB ports offering seamless connection with Roland synths and instruments. This offers a huge range of creative possibilities for live performance rigs, remixing, and music production. Control for all of the professional-level Serato DJ features such as Serato Flip, Pitch ‘n Time DJ Key Shifting and Sync, Looping, and all library and play controls. Dual-deck mode to control two Serato DJ decks simultaneously. Large-range 100mm pitch faders for accurate level control in the mix. 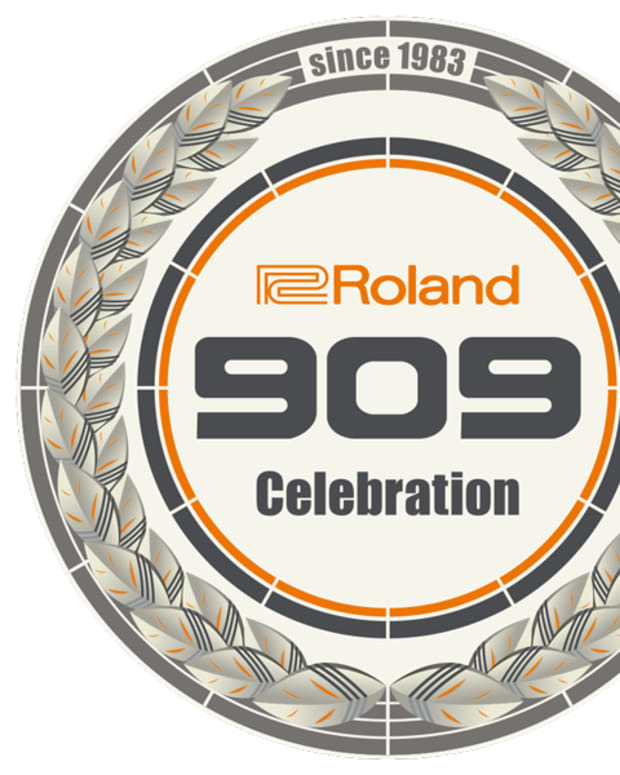 Watch Roland&apos;s 909 day stream here.